Mutual of Omaha is a great company. They are A+ rated on A.M Best Rating which means that the companies that have superior ability to meet their ongoing insurance obligations. Under Moody’s Investors Services Mutual of Omaha is rated A1 which means that for current financial strength and ability to withstand financial stress in the future. Also under Standard & Poor’s they are rated AA- which means that they have financial strength to meet obligations to policyholders. Mutual of Omaha was founded in 1909 and are based in Omaha, Nebraska. They have billions of customer’s with their company nationwide.This is why they are our number one insurance company that we offer. Mutual of Omaha and most other companies rate increases vary by the different plans among other things. They could have a high increase one year then not have a rate increase at all the next two years. Most companies are Attained-Age rated, which means that your plan will increase as you get older, it could also increase due to inflation and how many claims have been paid for your area, along with other reasons. In Mutual of Omaha’s case most states that they have plans in are Attained-Age rated. Mutual of Omaha is partnered with a few companies such as, Gerber or a small company called Individual Assurance Company (IAC). IAC was founded in 1956 and have nearly $6 billion of insurance in force currently. IAC is rated B++ with the A.M Best Rating scale. B++ rated is assigned to companies that have a good ability to meet their ongoing insurance obligations. IAC is a very good company just as good as Mutual of Omaha. They are very fast with getting their applications done and either approved or declined. IAC also offers a 7% household discount if you live with someone over the age of 18 years old, which could definitely save you some money. Not only has Mutual of Omaha insured and backed these companies, but has also started their own bank. Furthering their stability as a company while opening new doors for them. The clients we have helped get signed up through Mutual of Omaha have given us some amazing reviews. Not only on the supplement benefits they receive, but their customer service relations as well. 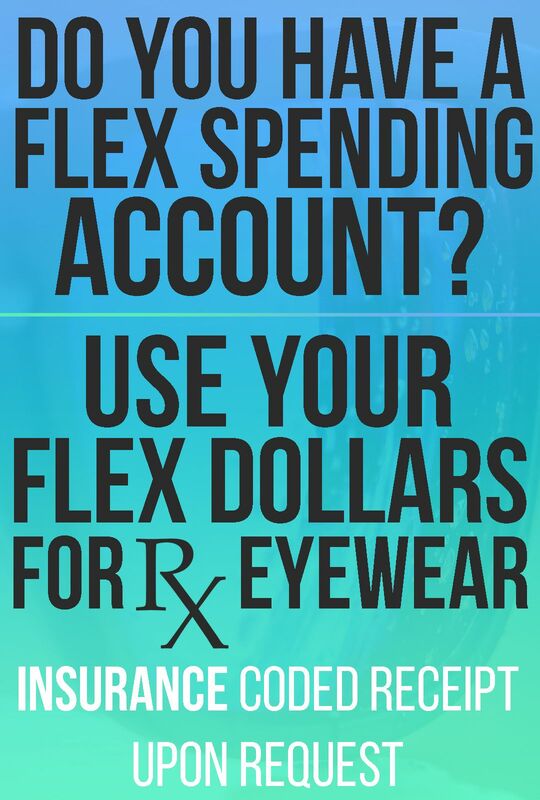 This is why they are our number one insurance company that we offer here at 1-800-MEDIGAP. It was a easy process with the help of the agents which explained the coverage in simple terms… They were also helpful in finding the right coverage for me at a very affordable price. Easy to deal with, long-standing secure company, no hassles or fuss, straightforward with customers, well-known company, helpful consultants, easy to understand policy. Great example of a good solid reliable company. Ever since I’ve become member with Mutual of Omaha I have had all my questions and concerns answered in a timely, caring manner and feel they are truly happy to be there to help me as many times as it may take for me to contact them with any questions and/or concerns I may have.